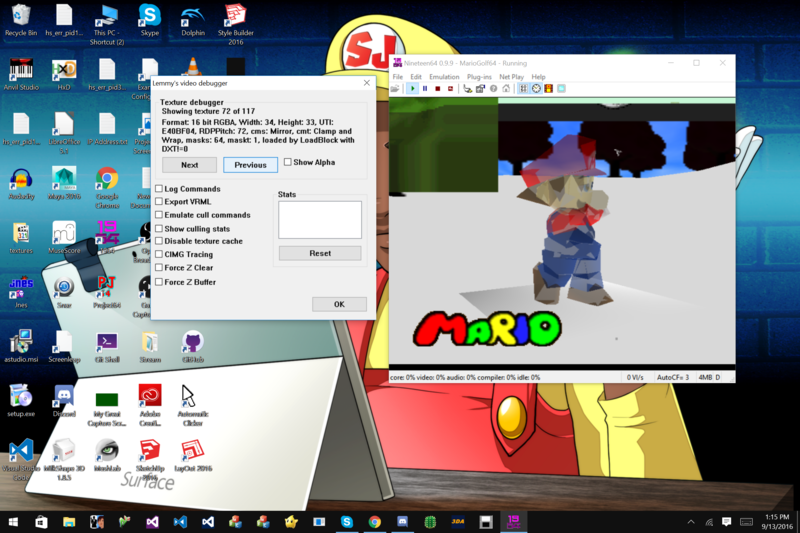 So I was going to hack Mario Golf 64, then I was going to rip the textures and it seems like the textures are messed up. Can anyone help to resolve this issue? Thanks. (19-09-2016, 01:20 AM)SmithJrBlaquaLuigi Inc. LLC. Wrote: No solution?